So if “Unofficial” made you think of the Ocean’s 8 trailer 😉 , scroll no further ! ….You don’t have to keep asking where everyone is from, cos you can just see it ..yes with their flag too! … Oh.. and forgot the best part.. you don’t have to wave your t-shirt, bandana .. or anything else ( i meant the FLAG, naughty), in the air, to tell your squad where you are.. just find each other on the chat map..
Scroll down and Join the first group that Interests you… There’s 25 for each weekend .. so see you Before TML! Camping on MG? Join us Now and Add your Friends! Introduce yourself please when you join. Hello ladies ❤️ let’s rave together. Who’s in Amsterdam the week before Tomorrowland? let’s meet guys n gals and get the party started. Add your Friends! Camping on MC? Join us now and Add your Friends! Introduce yourself please when you join. 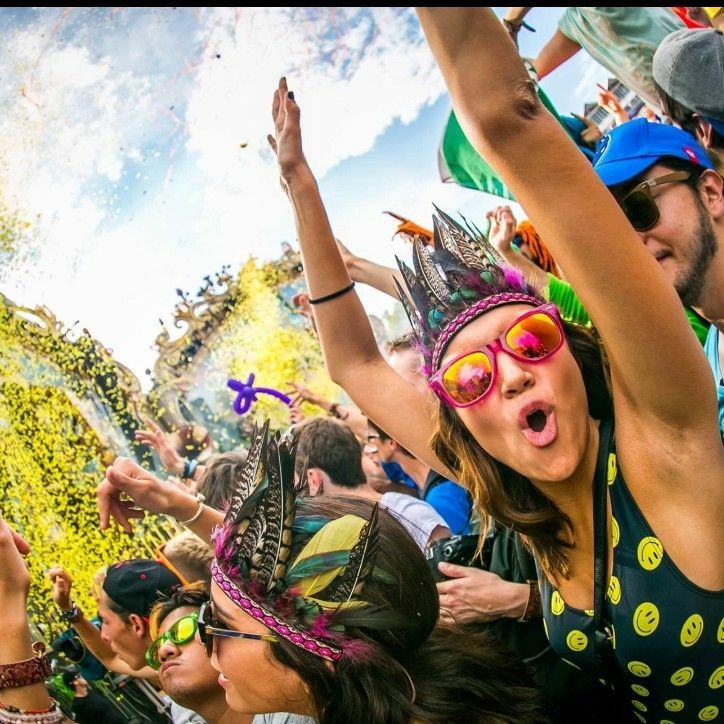 Download the MUZENLY app to connect with #Tomorrowland goers! !